Corporate Connection is El Paso’s premiere full-service branding agency. For nearly 25 years, we have supplied El Paso and the neighboring communities with unmatchable quality, style, and comfort. We have thousands of items available, from t-shirts and caps to complete uniforms. Not sure what products to choose? Don’t worry! Our team will gladly coordinate product selection in order to suit your marketing objectives. Imagine having your very own creative team at your side, bringing all your dreams to fruition. That’s exactly what Corporate Connection is here to do. We have the creative edge to showcase your brand in the best way possible. Consider us the connection between your business and your audience. Our team will provide the promotional products necessary to help you build a strong relationship with your clients. 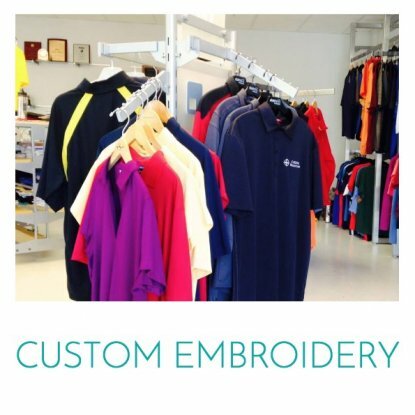 As a full-service branding agency with our very own industrial embroidery and screen printing machines, Corporate Connection is able to create exactly what you need, no matter the size or quantity required. 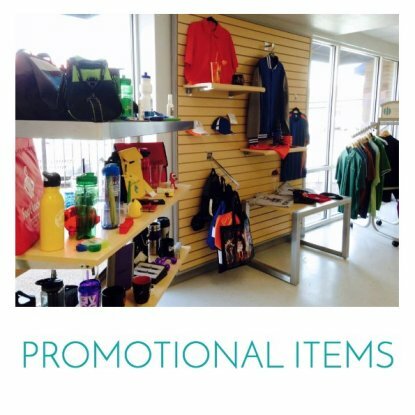 We will boost your brand’s awareness through promotional products and corporate apparel. But it’s much more than simply embroidering your brand on a t-shirt. Since we’re constantly up-to-date on the latest trends, we’re able to make use of specific product selection strategies to put your brand everywhere. 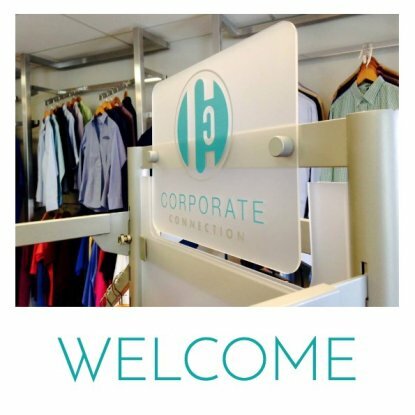 Corporate Connection is a minority-woman owned business based in El Paso, Texas. But what do we mean when we say we’re a “full-service” branding agency? For starters, we do everything in-house, from designing to printing. Our full-service agency is made up of two main departments: creative and production. These three departments work in tandem in order to create and produce exactly what you need. Our creative department is made up of graphic designers and highly creative individuals who will listen attentively to all your wants and needs. If you need a logo that will perfectly represent your company, our creative team will take care of it. And finally, we have our production team. Since we have our own screen printing and embroidery machines, our production team will be able to create exactly what you need in no time! Corporate Connection operates like an agency. We will sit down with you and go over what you want to accomplish with your promotional products. Corporate Connection will take care of every single aspect of the process, from design to execution. You’ll have nothing to worry about. Since we have a full production facility, we’re able to take on orders of any size. We are dedicated to providing reliable services to our clients. 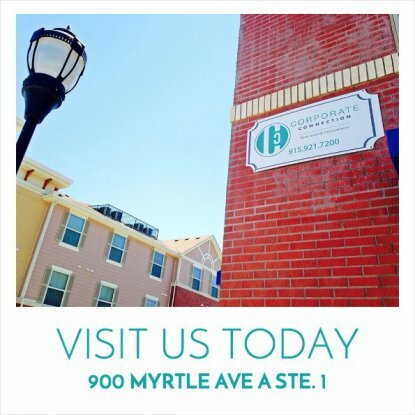 Come by our brand new showroom to take a look at what we have to offer. Corporate Connection is a one-of-a-kind agency, providing all-encompassing service and care to clients all across the Southwest. Our goal is to boost your brand awareness through a myriad of promotional products, corporate apparel, and more. Take a look at our online store to get acquainted with our complete catalog of products or visit our new showroom in El Paso’s design district! We’re ready to bring your brand to the next level. Contact Corporate Connection today to learn more about what we have to offer!